New Magic Valley Fun Town is wonderfully funny, extremely moving, and quintessentially Nova Scotian. 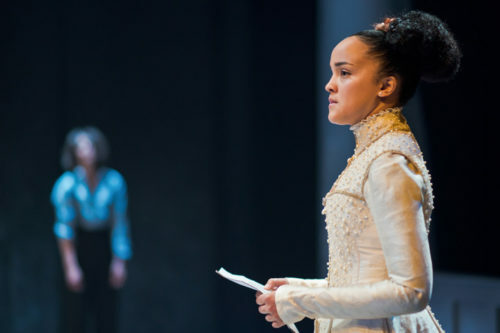 This new play is written by, and starring, Daniel MacIvor. 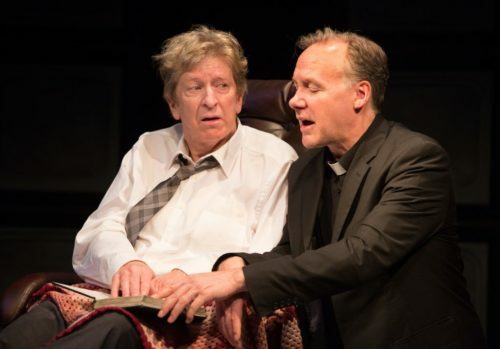 You can catch it at Tarragon Theatre (30 Bridgman Ave.) from now until March 31st. The Wonder Pageant isn’t the Coal Mine Theatre’s (1454 Danforth Ave.) typical kind of production, and the cast jokes about this early into the show. 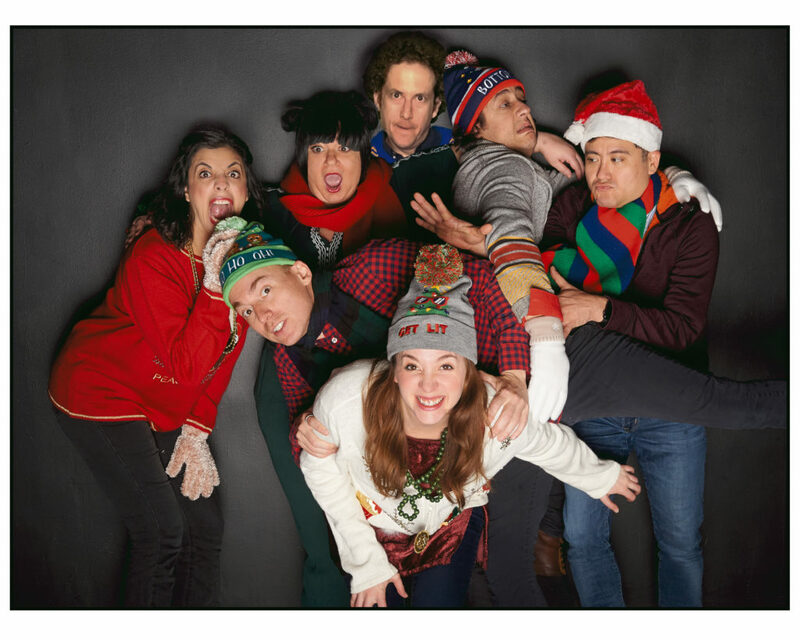 This is hilarious improv show taking place in Toronto’s East End, and I highly recommend checking it out this holiday season. This one’s a thinker for sure… It gave me a ton of material to work through and I’m still puzzling over it. 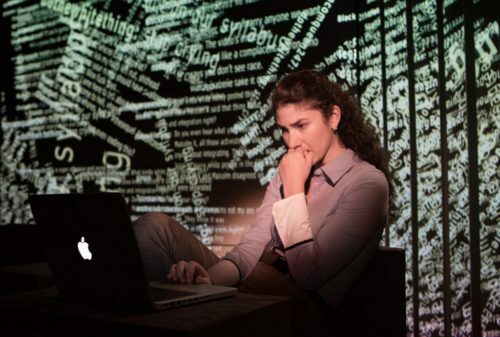 If you want to see a show that’ll invoke your undergrad media studies classes, The Message is being put on by Tarragon Theatre from now until December 16, 2018. The set stands out from the moment you walk into the theatre. 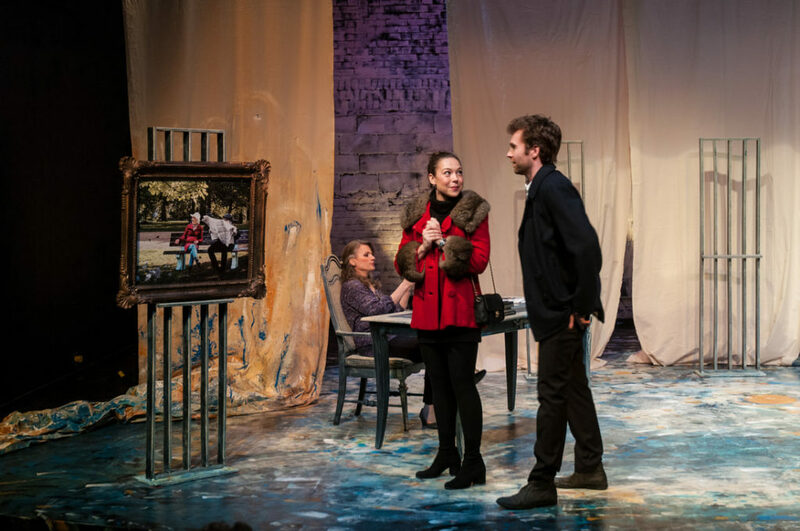 As with all Tarragon shows, this play has high production value with a lot of creativity behind it. The Message, by Jason Sherman, tells the story of Canadian academic Marshall McLuhan as he struggles in the wake of life-altering surgery. 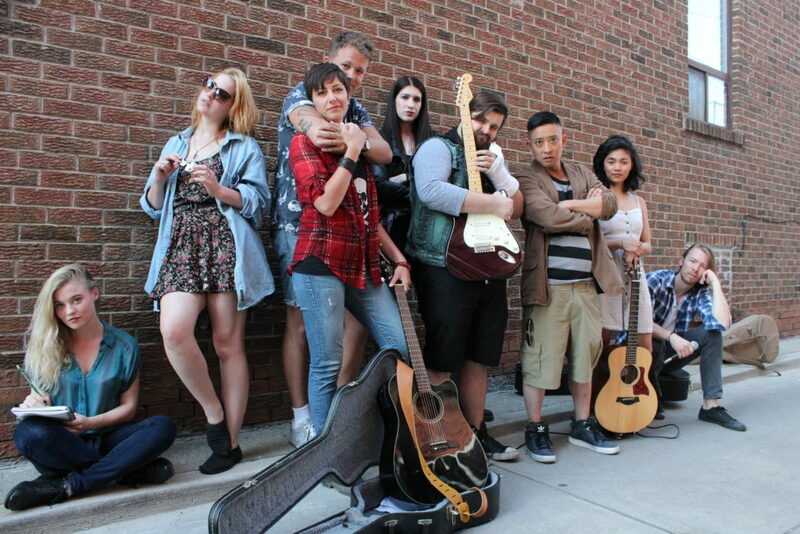 If you’re looking for laughs at the 2018 Toronto Fringe Festival, look no further than COCONUTS, CEDAR TREES, AND MAPLE LEAVES, playing at Sarah’s Bar and Cafe. (1426 Danforth Ave.). It’s funny that I’ve often heard Fringe described as having “everything” in casual conversation, yet COCONUTS, CEDAR TREES, AND MAPLE LEAVES is the first stand-up show I’ve seen at the festival in three years of writing reviews. I really enjoyed this show, and thought that its medium and tone made it stand out among the countless other Fringe shows that I’ve seen before. 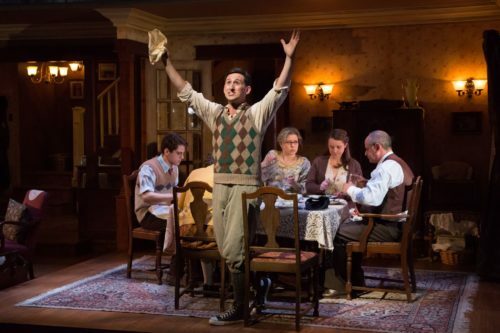 If you’re in the mood for a coming-of-age classic, Neil Simon’s Brighton Beach Memoirs is being put on by the Harold Green Theatre Company until June 10, 2018. When I walked into the Greenwin Theatre with my friend Zack, we were immediately impressed by the beautiful set, a Depression Era home with two levels and every detail accounted for. 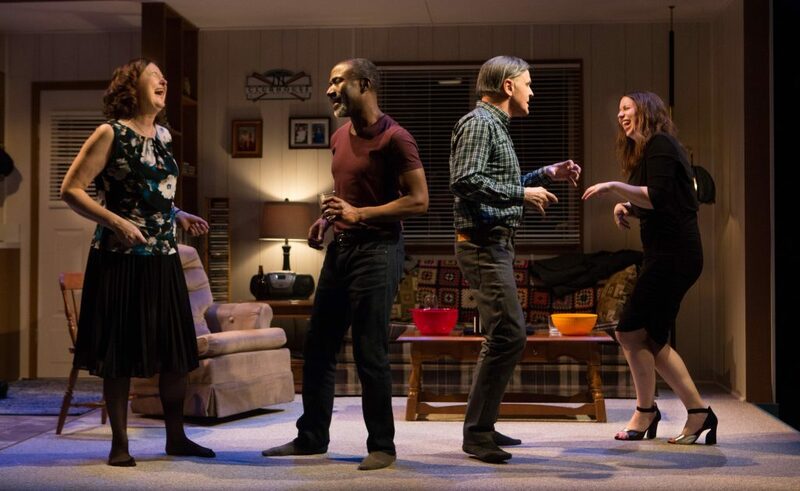 It pulls you into the show, which is part of Neil Simon’s Eugene Trilogy: a semi-autobiographical series of plays covering the life of the famous playwrights’ surrogate, Eugene Jerome. Brighton Beach Memoirs is the first of the series, and it details events in Eugene’s teenage life.